If you don’t recognize the face, you will likely recognize the voice. 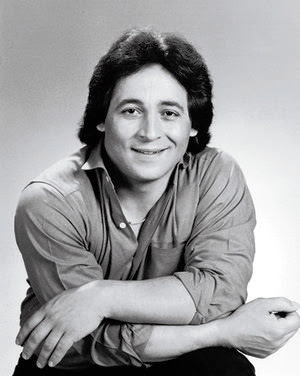 Long before Tony Rosato was the voice in the “Super Mario Brothers” cartoon and the video game “Resident Evil 3”, he was a comedian and actor in the 1980s, becoming one of only three actors to appear in both "SCTV" and "Saturday Night Live", and a staple as a snitch on Night Heat. It was with great sadness I learned Tony Rosato passed away earlier this year. The first time I ever saw Tony Rosato was in a movie called “Hog Wild” in the summer of like 1982 or 1983. Summer time was a desert for television, filled with reruns, sports, and old movies. CTV played a lot of obscure movies to satisfy their Canadian content requirements. None fit the bill better than “Hog Wild”. It told the tale of a young man, played by a very young and up and coming Michael Biehn who tangled with a motorcycle gang, with comedic results. The leader of that gang was a young and rubber-faced Tony Rosato. I am not sure his character could even talk, but Rosato had the gift of physical comedy, making you laugh without saying a word. Laughing may be a strong word, because “Hog Wild” was one of those blunt but lovable Canadian comedies of the 1980s in the same mould as “Porky’s” and “Meatballs”. Still, Rosato was memorable to me for his ability to eat glass and belch. Things would get much better, and less gross from there. 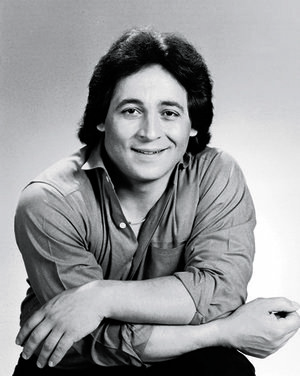 Tony Rosato would move on to sketch comedy, joining the cast of “SCTV” in 1980. The next season he would move on to “Saturday Night Live” where he was part of the cast for the 1981-1982 season. I did watch “SCTV” on Friday nights on CBC, but don’t really remember Rosato. Although, I did recognize him in reruns a few years later. Unfortunately, back in the 1980s, no channel on peasant vision carried “Saturday Night Live”, so I never saw an episode until high school when I could sleep over at my friend’s who had cable. Rosato became one of only three actors to be in both "SCTV" and "Saturday Night Live". The other two are Martin Short and Robin Duke. One other show he was in, that I recall quite well, was his turn as Aldo in “Amanda’s”. The show was an American remake of the British classic, “Fawlty Towers” starring Bea Arthur in the John Cleese role. Rosato’s Aldo was the reincarnation of the Manuel character from “Fawlty Towers”. He was a bellhop of foreign extraction, as described by Wikipedia. The show quickly went quietly into the dustbin of history, cancelled after 13 episodes, with only 10 hitting the air. In the mid 1980s, CBS had grown tired of trying to combat Johnny Carson with talk shows. The best example, and biggest bust, was “Thicke of the Night”. Consequently, they partnered with CTV to make television dramas that CBS would air in late night, and CTV would air on their prime time schedule. 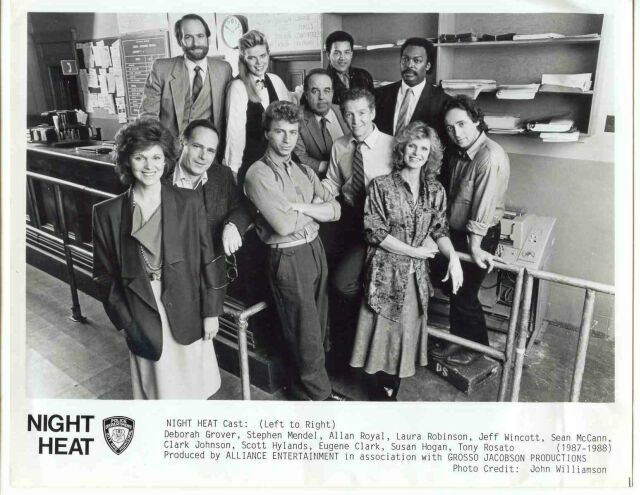 The longest running one was “Night Heat”, set in a city that looked an awful lot like Toronto but was never called that, to satisfy its American audience. It followed two police detectives, Frank Giambone and Kevin O’Brien, who worked at night. One of the informants they relied on for information was a weaselly little Italian named Whitey, who was played by Tony Rosato. He was rough around the edges, and a little shady, but he usually did the right thing. Two other series, filmed in Canada and aired in the United States like “Night Heat”, were “Hot Shots” and “Diamonds”. Tony Rosato had parts in both of them as well, although not recurring roles. In fact, he would find work in a lot of productions shot in Canada, such as “Perry Mason: The Case of the Shooting Star” and TV movie “Popeye Doyle”, as well as Canadian television shows such as “Seeing Things” and “Hangin’ In”. He would continue to find guest work right through the 1990s and beyond, in everything from Canadian shows such as “Street Legal” and “Due South” to U.S. network shows such as “L.A. Law”, and eventually to cartoons and video games. The two most outstanding memories I have of Tony Rosato, really do illustrate his versatility. In “Hog Wild”, he was more of a caricature than a character, acting like a dufus most of the time. Just a few years later in “Night Heat”, he played a multi-layered character, who was part hood but with some good still in him to do the right thing. If you look at his whole body of work, he was one of those Canadian actors who found a lot of work in Canada with domestic as well as American productions, and Stateside. You put it all together, and he had a serviceable career. When I heard he died, it had been a long time since I thought of Tony Rosato, but his death brought back vivid memories, especially of those two roles in “Hog Wild” and “Night Heat”. More than anything else, "Night Heat" showed that Tony Rosato was a versatile actor, more than just the buffoon from “Hog Wild”.